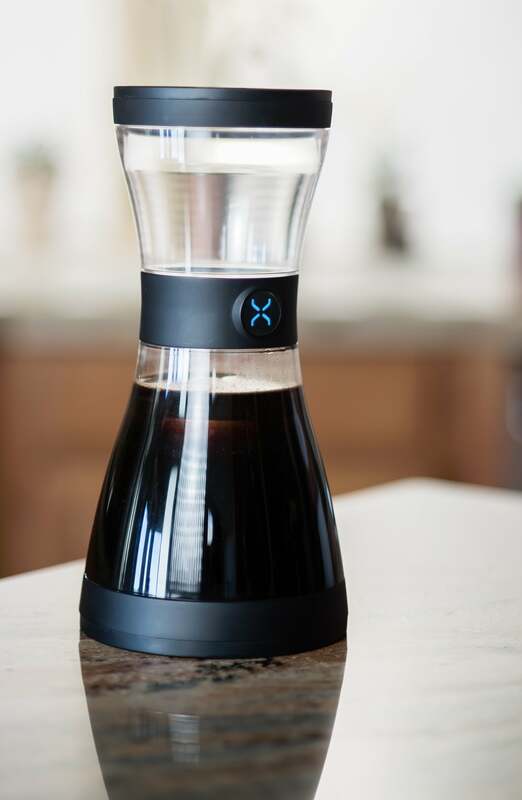 Startup BodyBrew claims that their upcoming cold-brewing coffeemaker will result in a healthier cup of joe. But we’ll have to wait until summer to find out. Coffee, originally from Ethiopia, found its first European popularity in the 17th century. It was followed almost immediately by the enlightenment. The bitter brew helped create modern civilization. It wakes us up in the morning and keeps us going through the day. We serve it to friends and socialize around it. But is it good for you? BodyBrew used results from two studies from Harvard—Ask the Expert: Coffee and Health and What is it About Coffee—to show how traditional brew methods can impact health. These reports are generally positive about coffee’s effect, but they also note the negative effects of cafestol and kahweol, two substances often found in coffee that can increase LDL cholesterol: That’s the bad cholesterol. And anyone with a sensitive stomach knows that coffee delivers discomforting acid to your digestive system. That’s why I switched to tea years ago. How you brew your coffee makes a difference. Filters, for instance, remove much of the cafestol and kahweol that you would drink if you used a French press or espresso machine. But acid can be high in filtered coffee. Which brings us to BodyBrew’s product, the Bod (BodyBrew wants us to spell it BOD, but the name isn’t an acronym so we won’t). According to the company’s claims, the Bod will be a compact, easy-to-use brewing device that uses cold water. This cold-brewing technique should, according to EPYK and other sites, result in better-tasting and less-acidic coffee—while filtering out the cholesterol. Both Intertek and Columbia Food Labs tested the contents of Bod-made coffee. The findings that BodyBrew report seemed quite impressive: 82 percent less cafestol than a French press, and 69 percent less acid than drip. But keep in mind that BodyBrew paid for both tests. But you don’t need a fancy device to cold-brew coffee. You can do it with a jar and a filter. 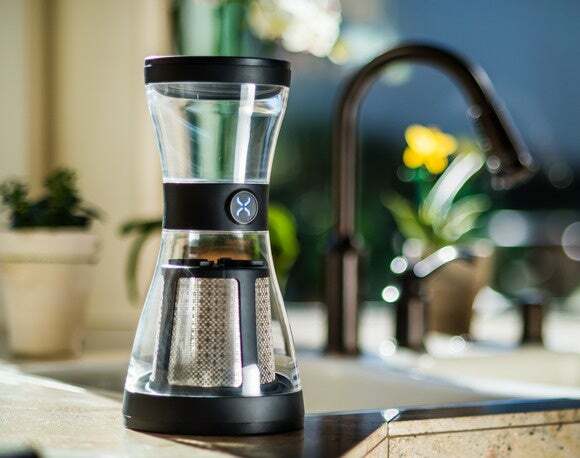 BodyBrew claims that the Bod will be “compact, modular, portable, spill-proof…shatter-proof and dishwasher safe.” It will come with two Kanteen portable containers, and a stainless steel filter. The device will be available for pre-order in various configurations ranging from $59 to $79 (a $20 discount off retail pricing according to BodyBrew) beginning March 23. Acquiring a Bod takes patience, as well. It won’t be available before July, and you might have to wait until August—but BodyBrew will charge you when you place your order, not when it ships the product.